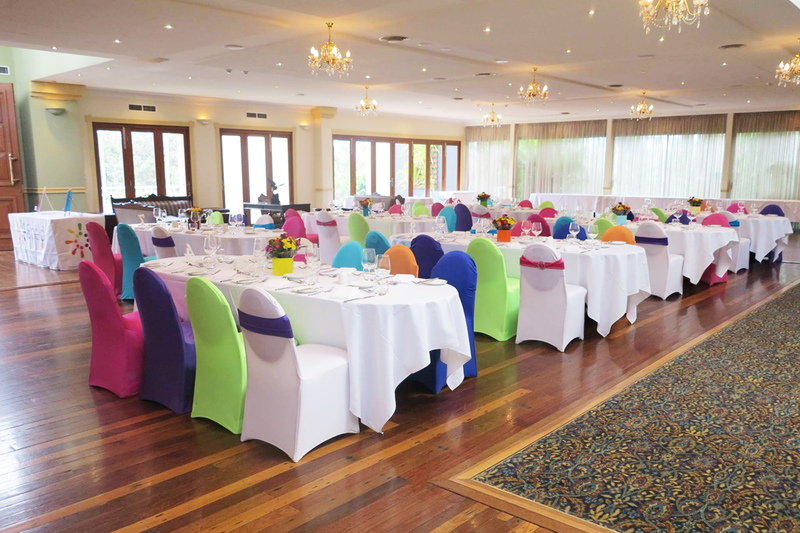 Are you looking for a party venue to host your next family event? 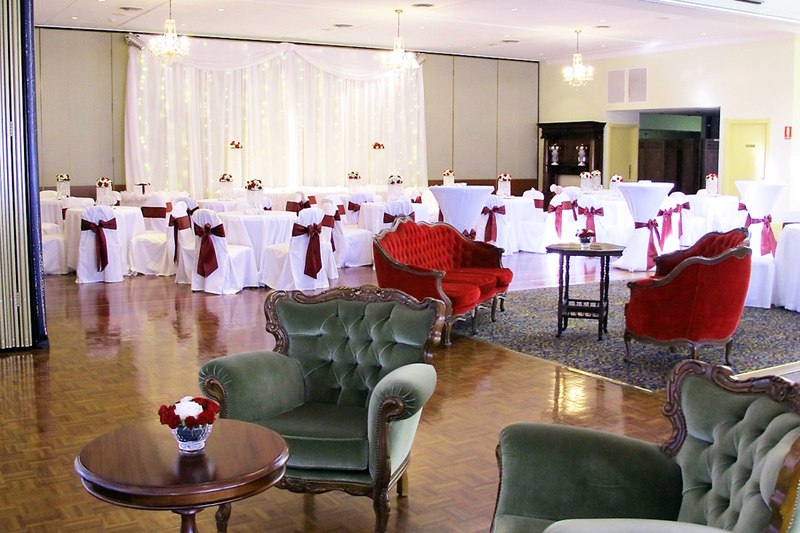 Maybe you’re looking for somewhere to book for that all-important celebration… A birthday party, an engagement party, or a retirement party. 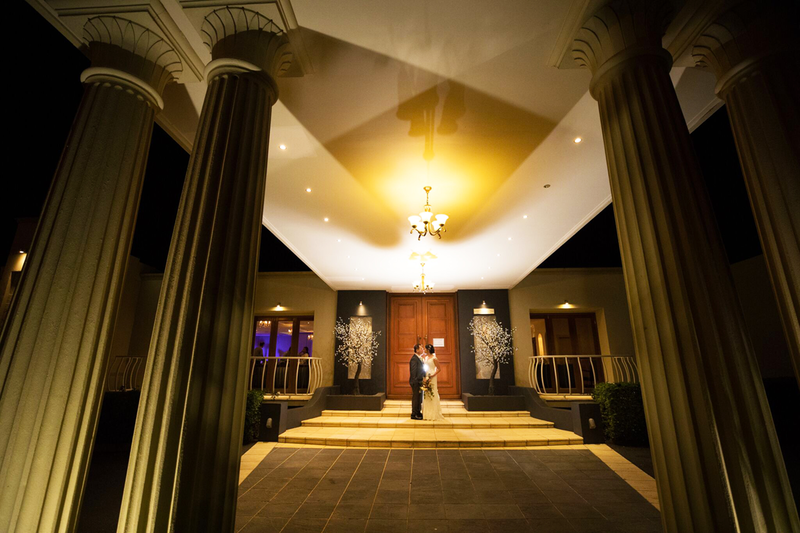 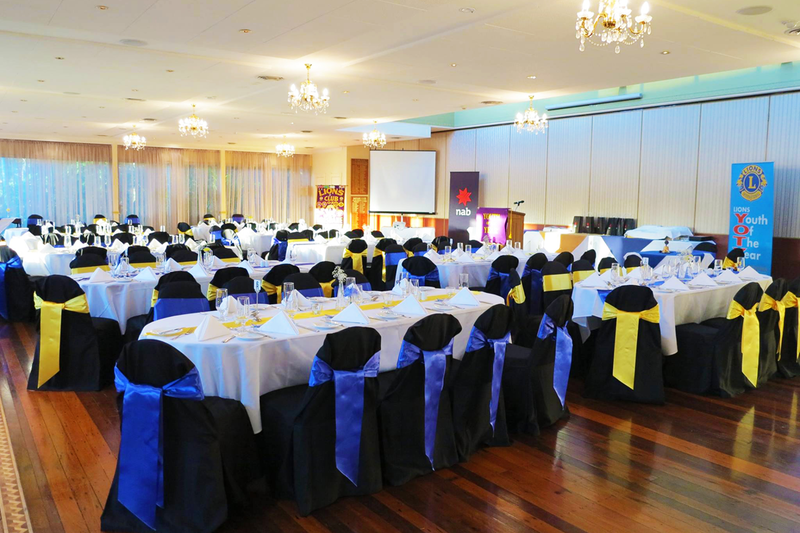 Shangri La Gardens has a selection of function rooms to choose from making it one of the finest party venues in Brisbane. 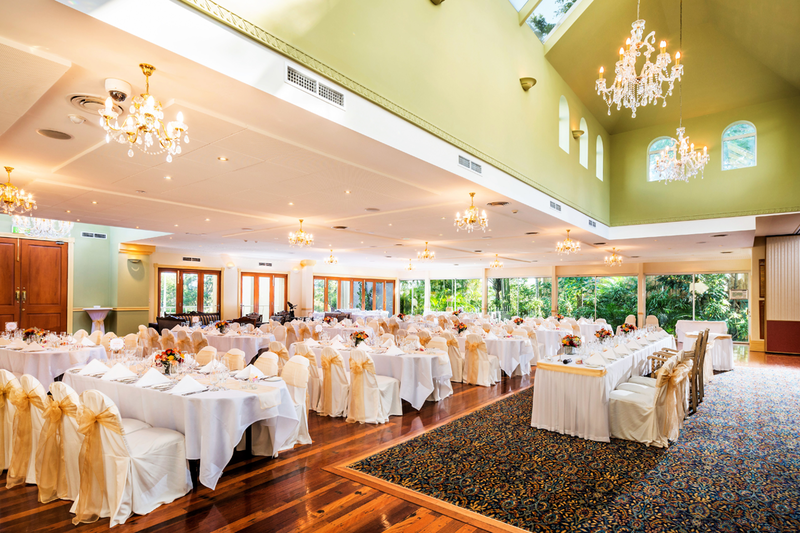 Take your pick from 5 function rooms as well as beautiful tropical landscaped gardens providing unlimited options and flexibility for the easy planning of your party. 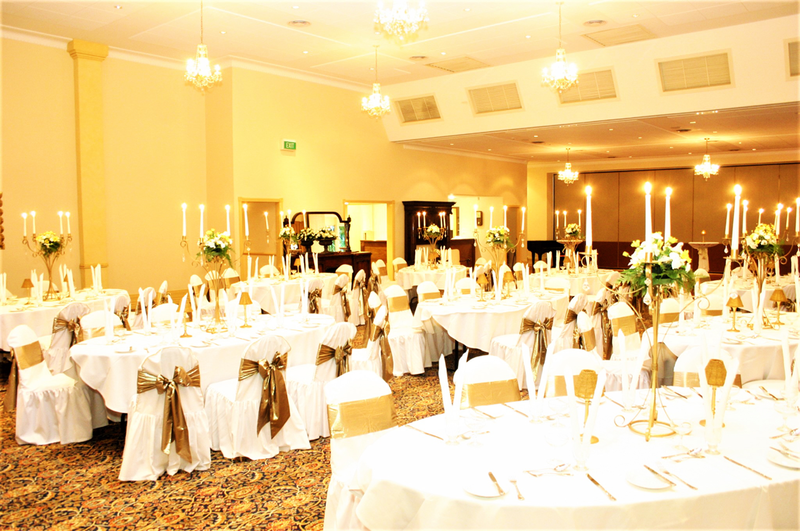 We can style the rooms to suit your occasion and accommodate anywhere between 6 to 350 guests. 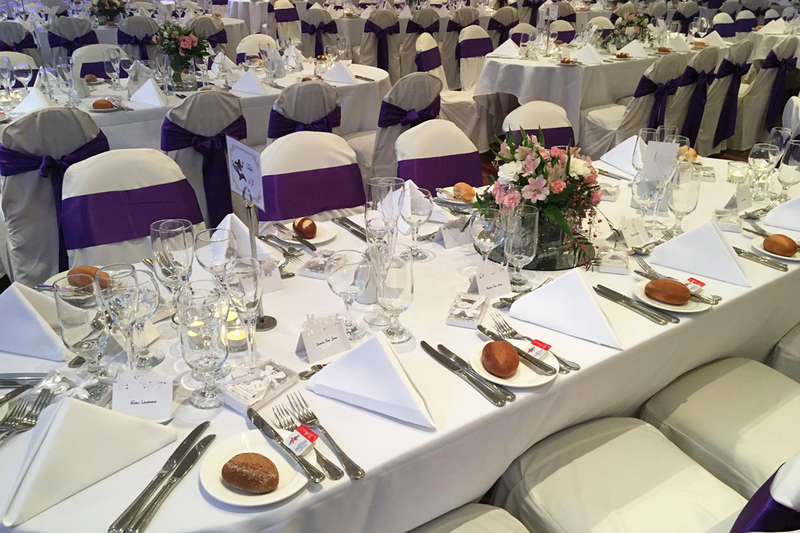 Professional catering and refreshments to suit your needs are available. 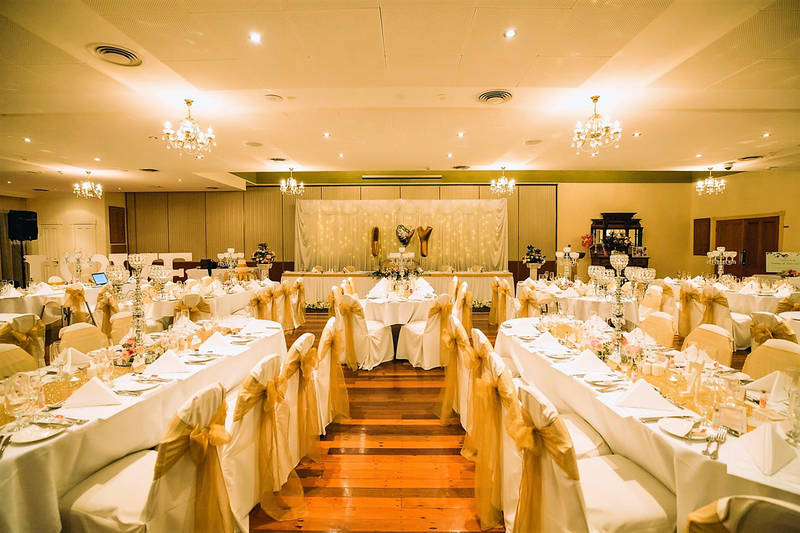 To book your next party, please click the Make An Enquiry button below and our Functions Manager will respond as soon as possible.